In this guide, we will walk you through the steps installing and configuring PowerShell for Azure Stack and required tools/modules so that we can leverage existing AzureRM cmdlets for further configuration and management tasks. That will also show us the real consistency between Azure and Azure Stack in terms of PowerShell cmdlets. In our earlier guide on Azure Stack, we had discussed about installing Microsoft Azure Stack (MAS) TP2 on a nested Hyper-V environment. Recent improvements in Hyper-V, nested virtualization is now officially supported in Windows 10 and Windows Server 2016. Having nested virtualization is a great chance to test and experience Azure Stack environment in your lab or even on a Laptop or desktop PC without needing high-end hardware components. With Windows Management Framework 5.0, now there is a great way to share your PowerShell work with other community members in a pre-defined format so that anyone can easily use these in their organization. 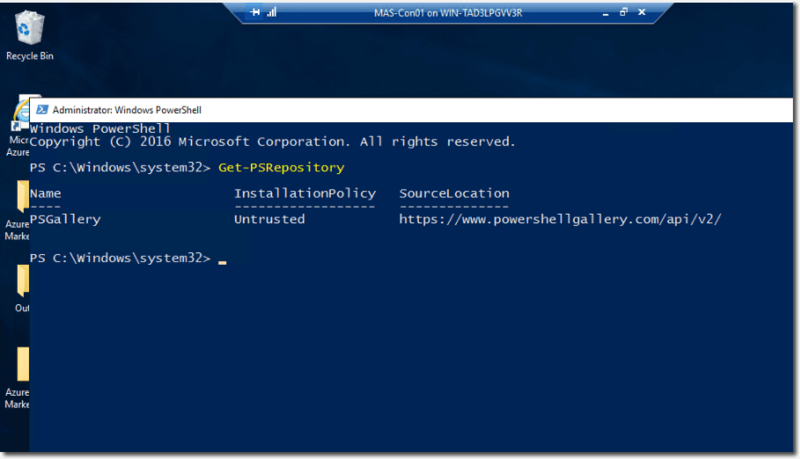 Using new package manager called “PowerShellGet,” you can search public or private repositories to find PowerShell modules you need. 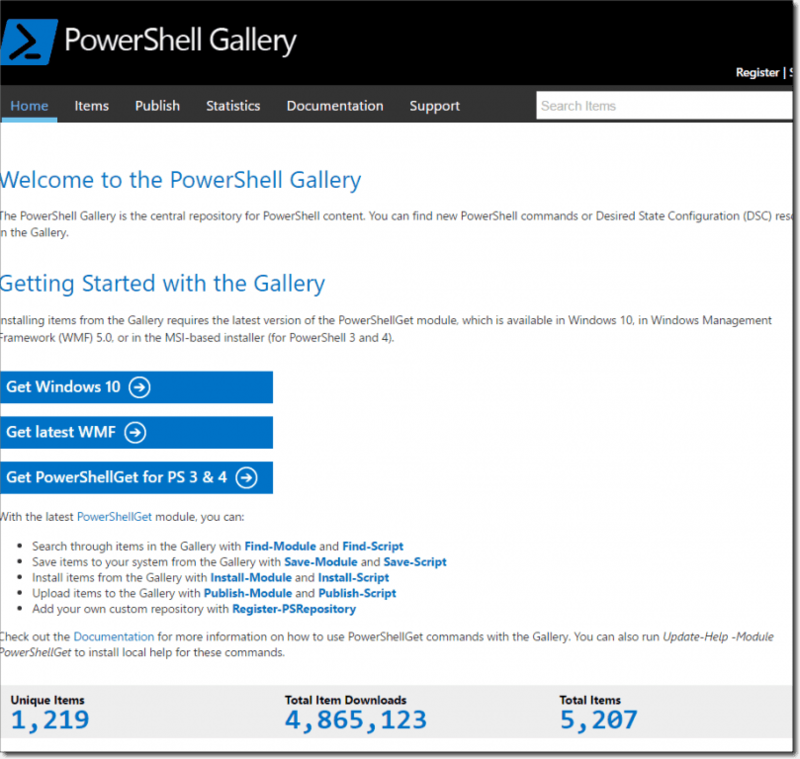 By default, there is one repository called PSGallery, which is a public Microsoft supported place. You can find a bunch of PS commands and DSC resources available there. You can check available repositories by issuing the Get-PSRepository command. Lets discuss this repository first because some required modules, most importantly popular AzureRM package, are part of this repository. They can be downloaded using the Install-Module command. Since we have required cmdlets related to Azure Resource Manager tasks such as creating a Resource Group or blob containers and importing Marketplace Gallery items into Azure Stack, just like we have been doing on public Azure for a while. But if you try to use any of the AzureRM cmdlets on Azure Stack box, you will encounter an error telling you that you first need to associate your existing PowerShell session with a subscription. 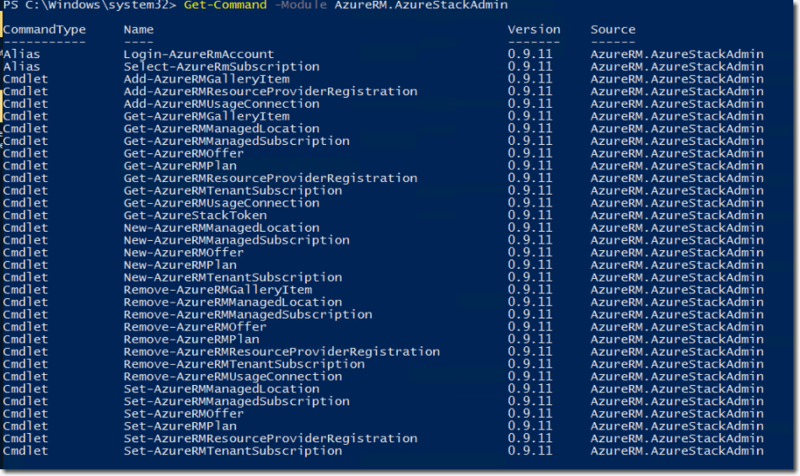 For Azure Stack, our subscription name is “Default Provider Subscription,” but the AzureRM module does not include required cmdlets to create a connection to an Azure Stack endpoint. Now our Azure Stack environment is registered. We can target AzureRM cmdlets to our one and only Azure Stack instance using the Add-AzureRmAccount cmdlet. Now we can use native AzureRM cmdlets to take actions on my local Azure Stack instance. We have created a new container called “tempfiles” and set the permission to “container,” which provides public access. 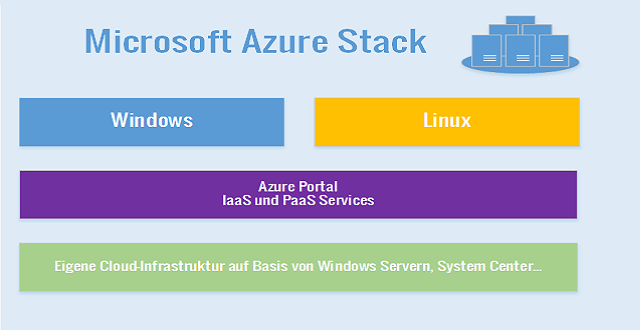 You can see the newly created container on the Azure Stack portal. I’m simply trying to upload “Contoso.SimpleVMTemplate.1.0.0.azpkg,” which is a marketplace compressed template file. Azure Stack is the copy of Azure in your datacenter. That consistency makes a bunch of different scenarios available. This article was a glimpse of installing and configuring PowerShell environment for Azure Stack. Now we are ready to use native AzureRM commands to target your local Azure Stack environment.